Vaccinations are essential to children, as well as adults, because they protect you against infections and diseases. They aim to reduce your risk of infection and work with your body’s natural defenses to safely develop resistance to viruses and bacteria. If and when germs enter your body, they attack your immune system and grow in size. Your immune system has to work hard to fight off the growth of the infection. Vaccines play a huge part in building immunity to such infections. When you receive a vaccine, it causes the body to react in the same way it would to a real infection, allowing the body to recognize and fight if you were to get infected in the future. Getting a vaccine could result in minor symptoms, such as a fever, to occur. This is normal as your body is building immunity. Prior to receiving a vaccine, your provider will go over the details with you on what the vaccine is for, symptoms that may appear and answer your questions. There are some vaccines that require more than one dose. 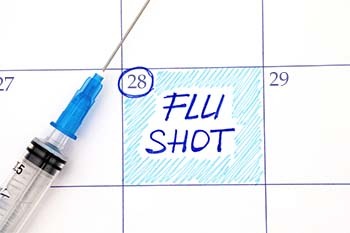 We’ll work with you to create an immunization schedule. Have questions? Feel free to contact our office to speak to a team member.